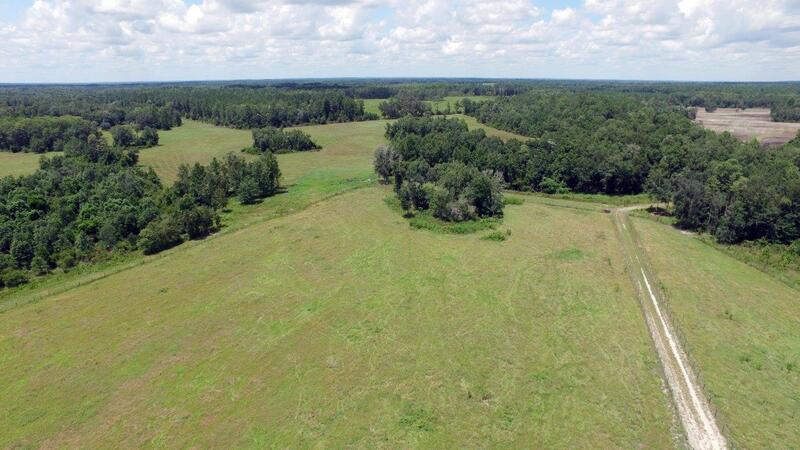 This beautiful 2,582-acre property lies in southwestern Madison County in Northern Florida, approximately one mile south of I-10 and one-half mile east of the Aucilla River. 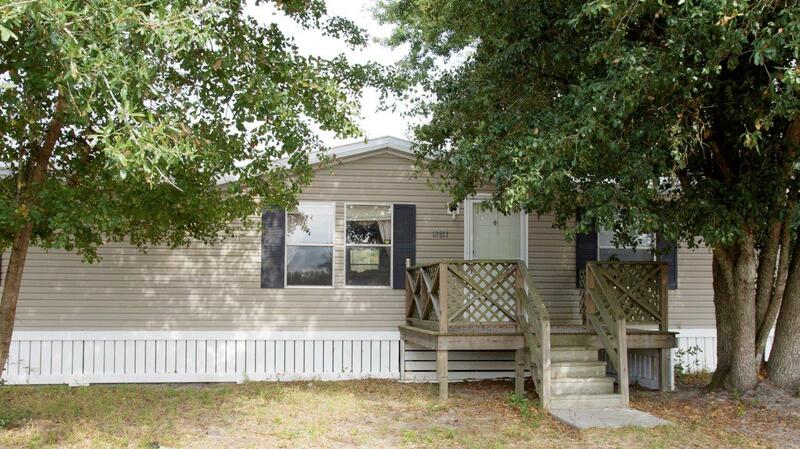 With the heart of the property only 6 miles from I-10, around 20 miles from Madison, and less than 50 miles from Tallahassee, the convenience to new owners will be close proximity to city amenities, shopping, entertainment, and restaurants. The property is in the process of being converted from timber to grazing. 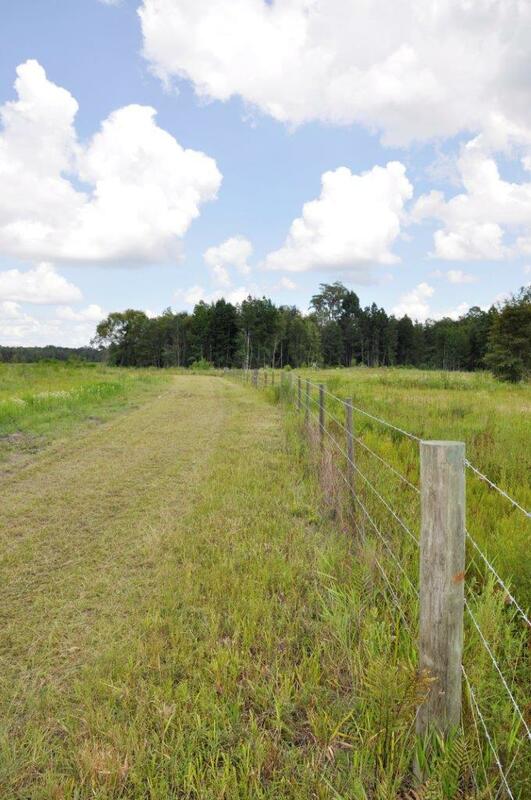 There is improved pasture on the eastern portion of the property with the remainders as native pasture interspersed with natural wetland forest. The predominant uses for the land include timberland, recreation, hunting, and pasture for cattle, with roughly 40% of the property in wetlands. 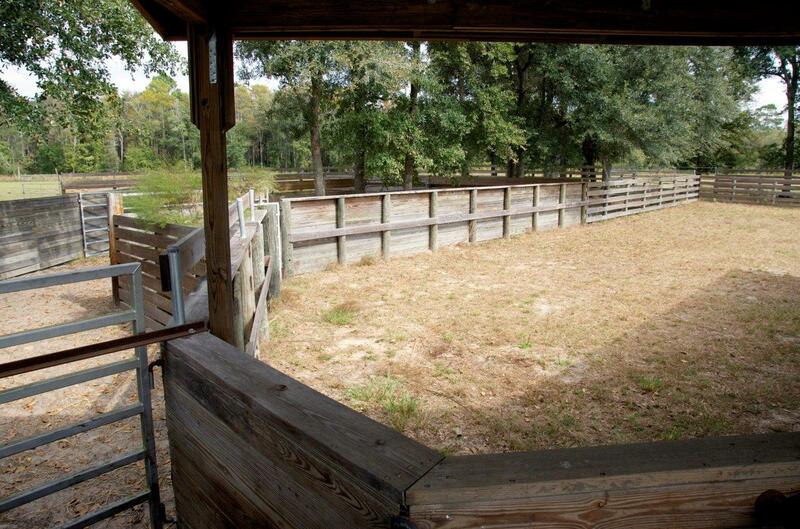 Extensive improvement of the property in recent years, particularly in the portion east of the Aucilla Fire Tower Road has resulted in improved pasture, fencing, and the establishment of an operations area with a mobile home, shop, and cattle pens to support a cattle operation. 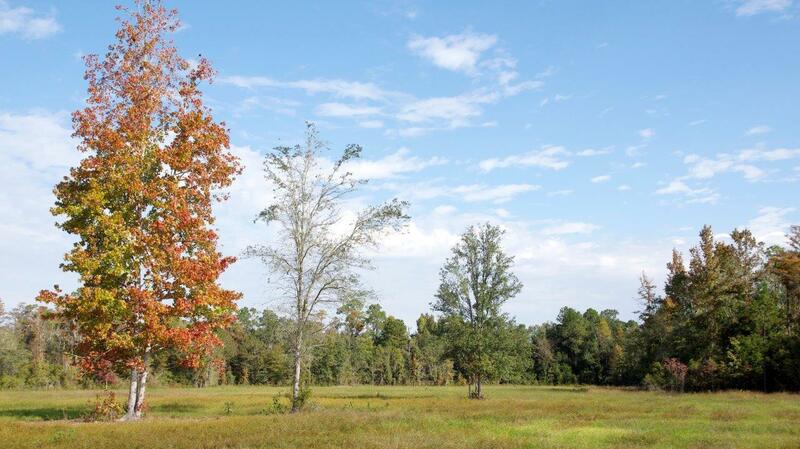 Hunting and recreation opportunities are plentiful for private use or for hunting leases. 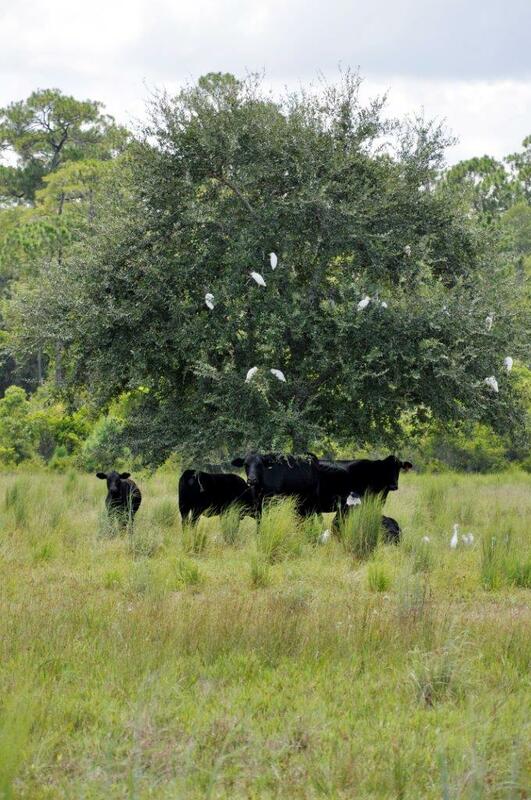 The acreage hosts forested areas and wetlands to foster an abundance of habitats. Over 1.5 miles of the property’s west boundaries are contiguous with a 760 +/- acre conservation easement that will ensure protected habitats and populations of game and natural species. Deer, turkey, quail, and other small game are found, along with native species of beautiful birds and non-game critters. 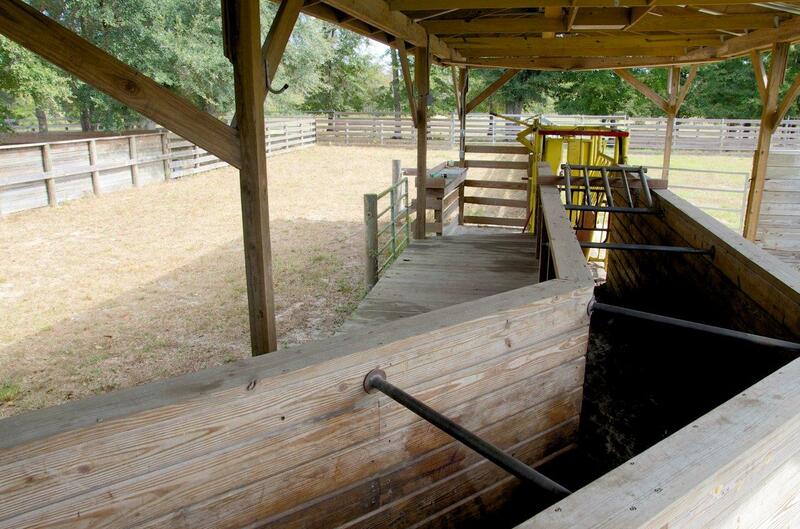 In addition, the property is only one mile from the Seven Bridges landing on the Aucilla River. 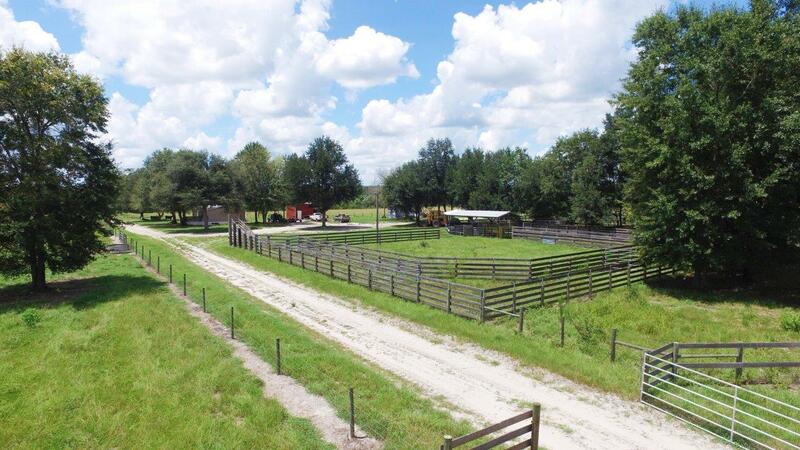 The land is easily adaptable to cattle, timber, or hunting operations, and can be divided for resale, if desired. 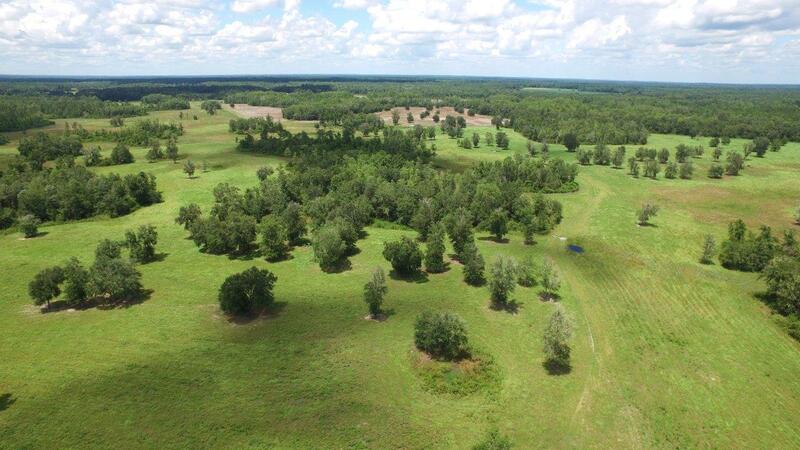 Potential to divide the property into smaller parcels (80 acres or greater) is a great option for the present or the future and is enhanced by the property’s significant road frontage of 2.5 +/- miles on County Road 150. 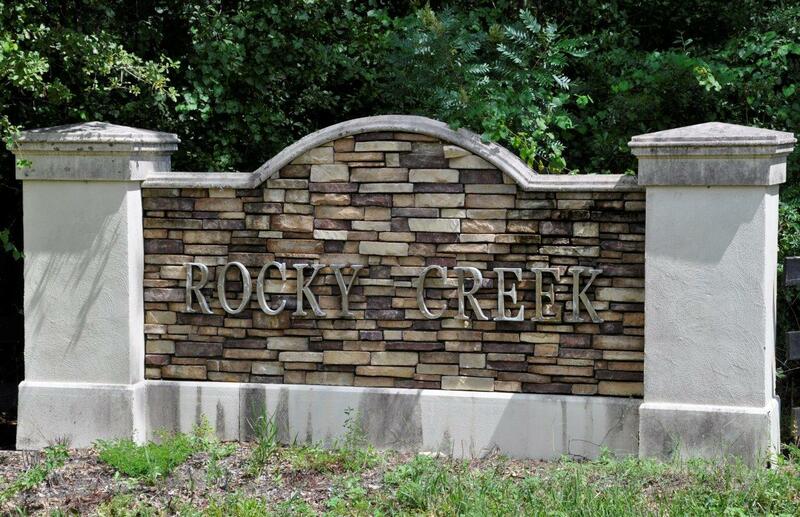 Rocky Creek Ranch offers a lot to the owner of this vast acreage. 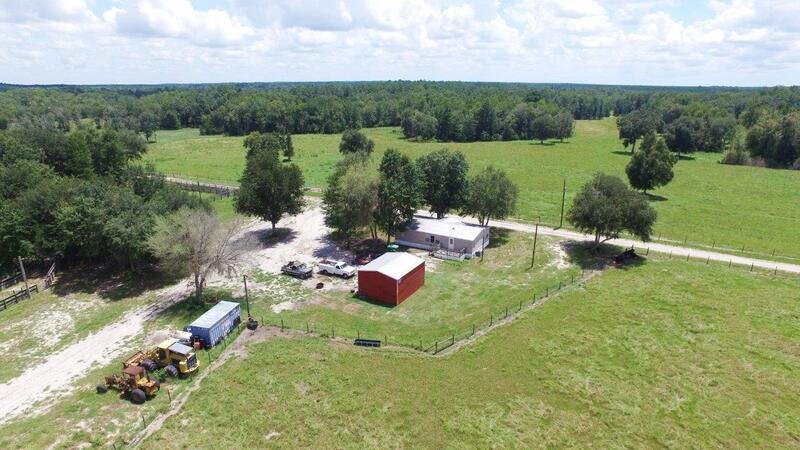 Native Florida lands, hunting and recreation, income opportunities, country living with close city amenities, and a variety of current uses with the potential for development. Seller willing to divide into three tracts.